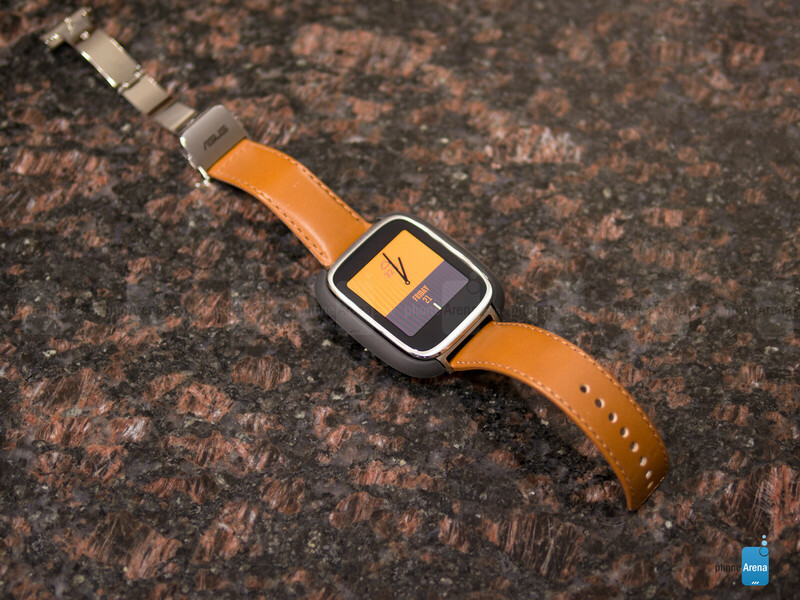 Functionally, this watch is capable already. I am just waiting for a watch at the $100 price point. 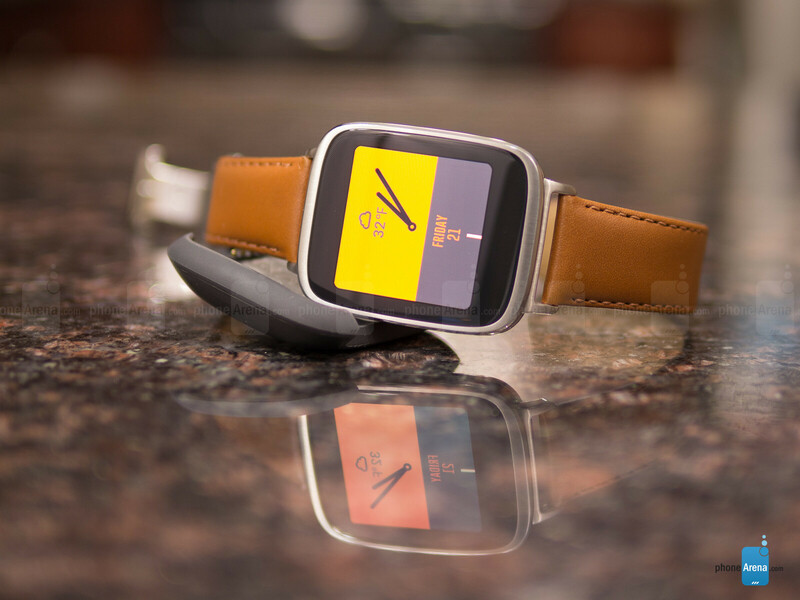 Hoping for that one on the next gen smartwatches. Hmm, a Snapdragon 400 CPU, 512mb of ram, 4gb of storage, an AMOLED 320x320 touch display, Bluetooth 4(LE), lots of sensors, latest Android Wear OS. Good luck on that $100. It screams cheap looks. Yuck. You need your eyes checked. That thing looks gorgeous. A lot of reviewers also think so. No IMO it's ugly. The bezels are huge. And normally that wouldn't be a problem, but the bezels are also ugly. It looks stupid when the screen is blacker than the bezels. 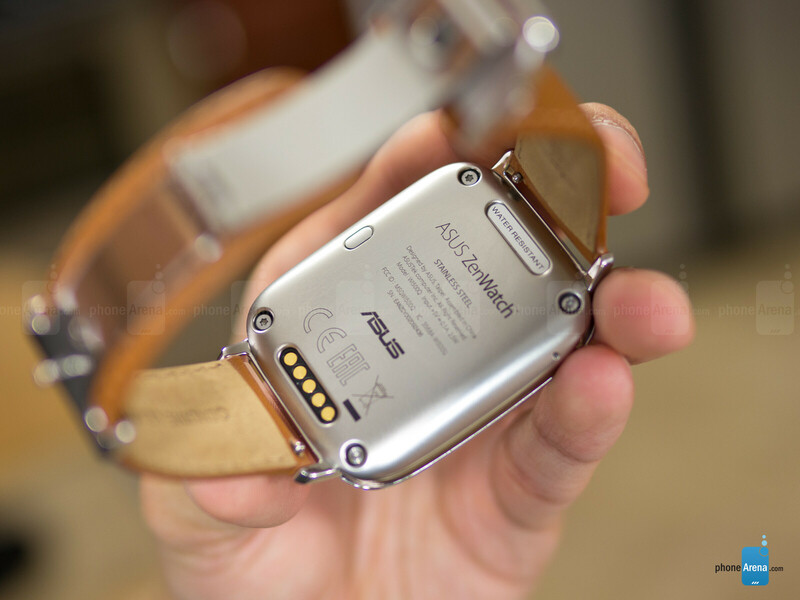 Also the part where the straps attaches to the device looks very cheap. Also the back cover looks very cheap. Also the leather band itself looks very cheap. This thing looked soooo much better in the earlier renders than it does in real life. Glad I got my Moto 360 and didn't wait for this. agreed. Frankly im quite disappointed. Same, though I got the G Warch R. The Zen definitely looks way worse in the photos above than it did with the PR photos. Eep! 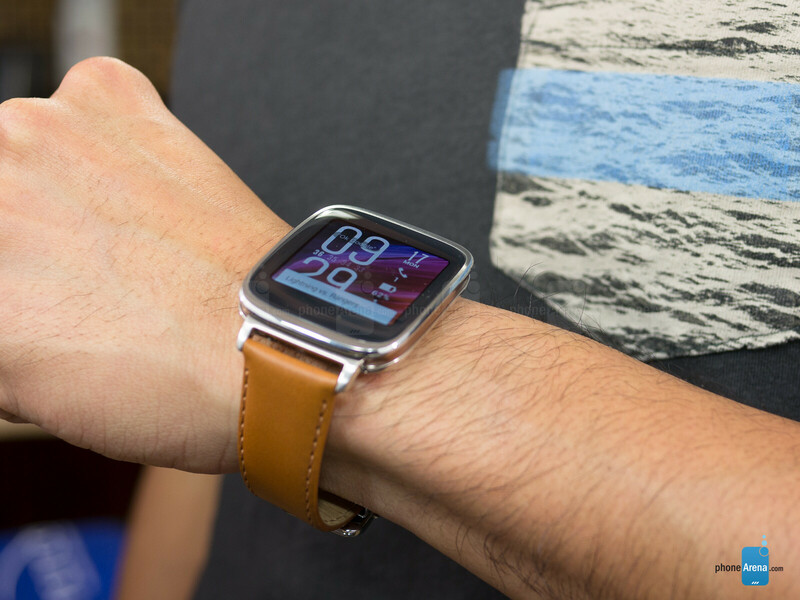 I'll stick with my smartwatch 3 for now. With GPS and nfc in tow it's future proofed for right now. Plus I easily get 2 1/2 days of battery life on this thing. And I don't need a cradle to charge it. Had my Zen Watch for about 3 days before I returned it. "not connected" "try again" over and over...what's the point of Google Now on your phone if it hardly works? (And I had plenty of connection so it wasn't about being in a bad area or anything) There was precisely one time in the car when it worked correctly....after a friend helped me get it to the point that I could respond to incoming text messages (had to install Google messaging on my Note 4 to replace the samsung text app in order for the watch to respond to text) I was able to respond to my partner's text while driving. Any other time it just wouldn't work correctly, froze, or whatever. I liked the looks of it but just couldn't see paying $200 for something that wouldn't work consistently and really didn't save me many steps from just picking up the phone. 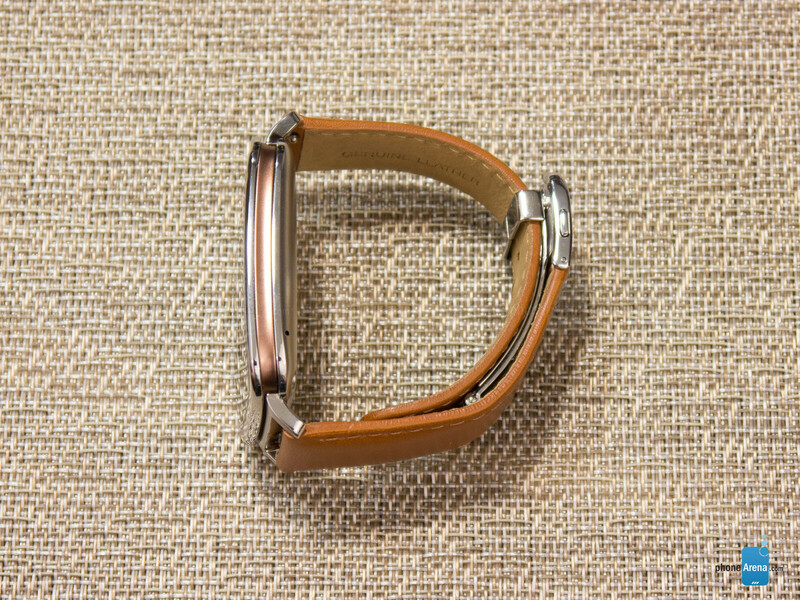 I owned this ZenWatch, Moto 360 & Gear 2. ZenWatch and Moto 360 have no speaker, can't reply to messages unless I use Hangout. 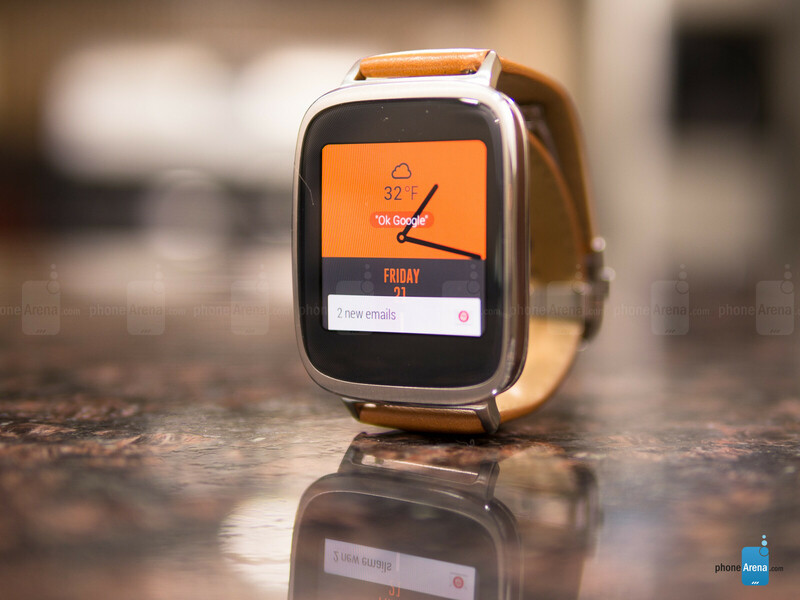 Features on Android Wear are nowhere near the Gear 2 Tizen. Returned both and went back using Gear 2. I have one, and so far I'm really enjoying it, I think it looks nice and the function has been fine. How can I buy it from uae?